As budget cuts increasingly take center stage, the curriculum has steadily been narrowed to focus on the “basics” (i.e., reading and math). As part of this approach, some of the most interesting and appealing subjects such as music and art have been reduced or eliminated. The arts are central to what make us human. The arts cannot be learned through occasional or random exposure any more than math or science can. The advantages are phenomenal and we are making a grave error when we lessen or eliminate the arts from the school curriculum. Reading is essential to all types of education. 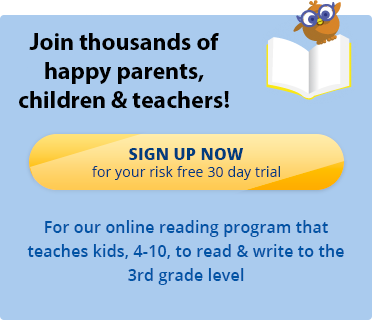 Sign up today for a free 30 day trial of Reading Kingdom.